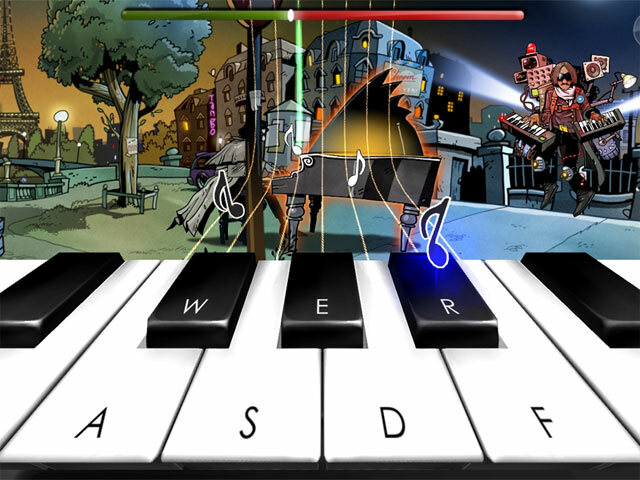 Download Mac Frederic: Resurrection of Music Game Windows 7 Games! 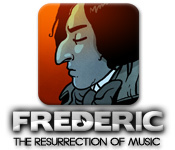 Step into Frederic Chopin's shoes in Frederic: Resurrection of Music. 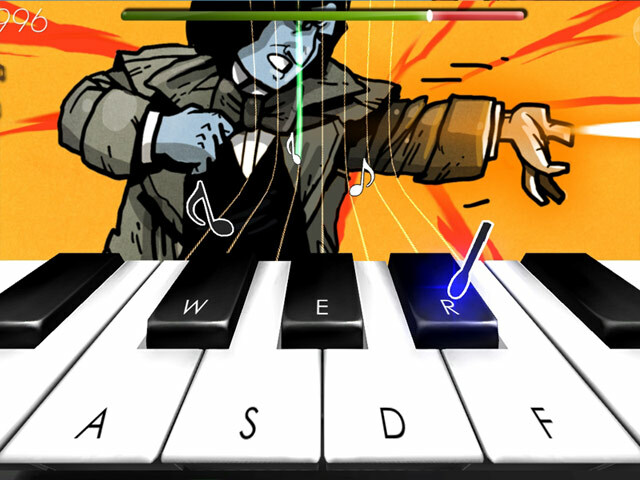 Dive into this magical journey as you battle your opponents in musical duels. Play through ten catchy arrangements of Chopin's greatest classics. Laugh till your stomach hurts with an hour of animated comics. 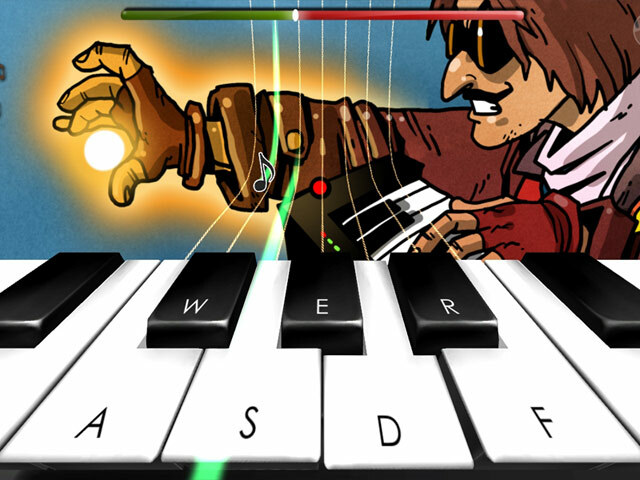 Challenge your friends to multiplayer battles and practice your skills to perfection.